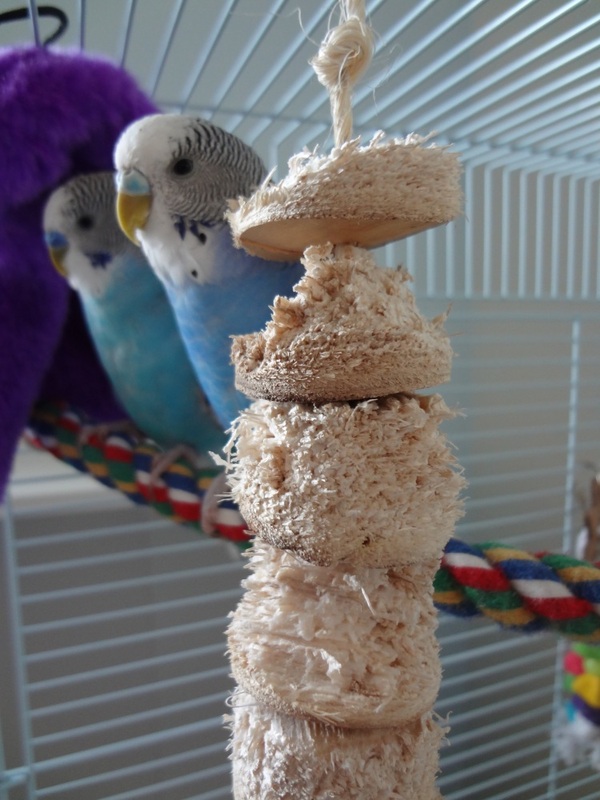 This entry was posted in Favorite Things and tagged budgie, chew, Cooper, Cooper's Favorite Things, Dewey, marshmallow, parakeet by Michelle M.. Bookmark the permalink. darn! that bird be cray-zay! Dewey helped whenever Cooper let him. She usually guards the marshmallows.